Childhood stars eventually grow up. And, as heartbreaking as it is, they do not always age with the same star power of their past. Some of them prefer calmer lives, while others continue to seek the spotlight. Adam Hicks, 25, is back in the spotlight but for the wrong reasons. He has been arrested for theft. 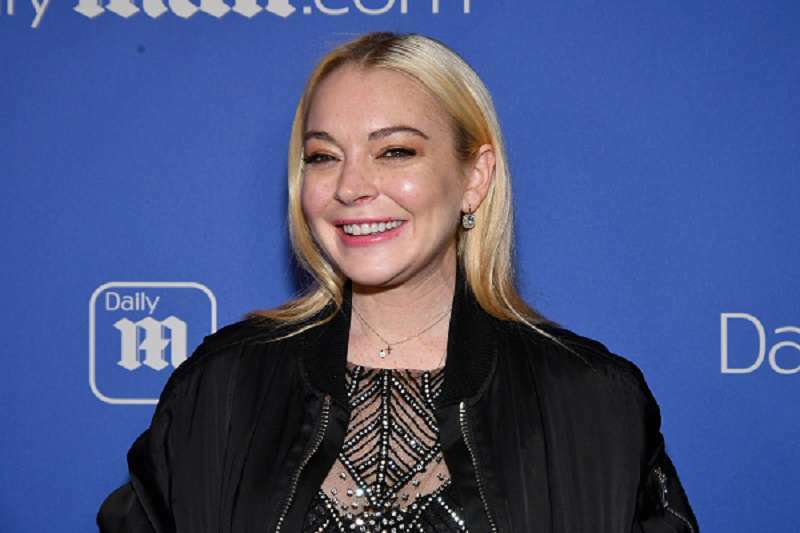 Hicks joins a list of other stars who have made bad choices as they grow older, including Shia LaBeouf and Lindsay Lohan. 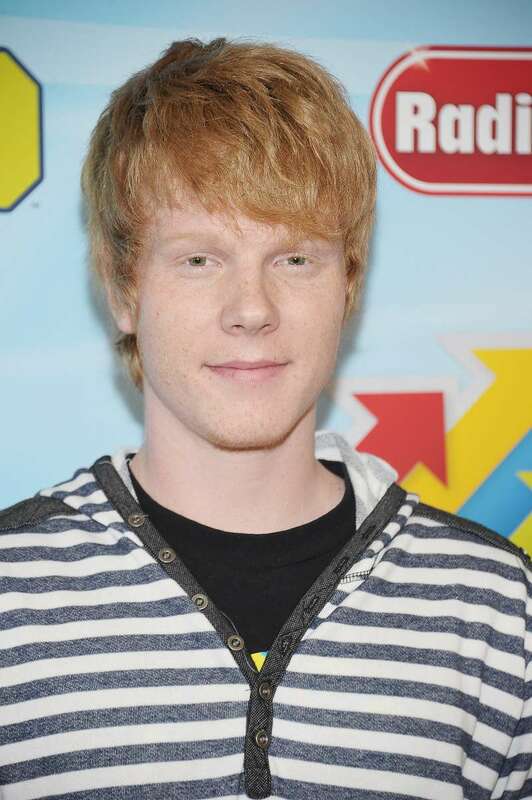 He is known for starring in the quite popular Disney sitcom Zeke and Luther. He also starred in the 2011 musical, Lemonade Mouth. 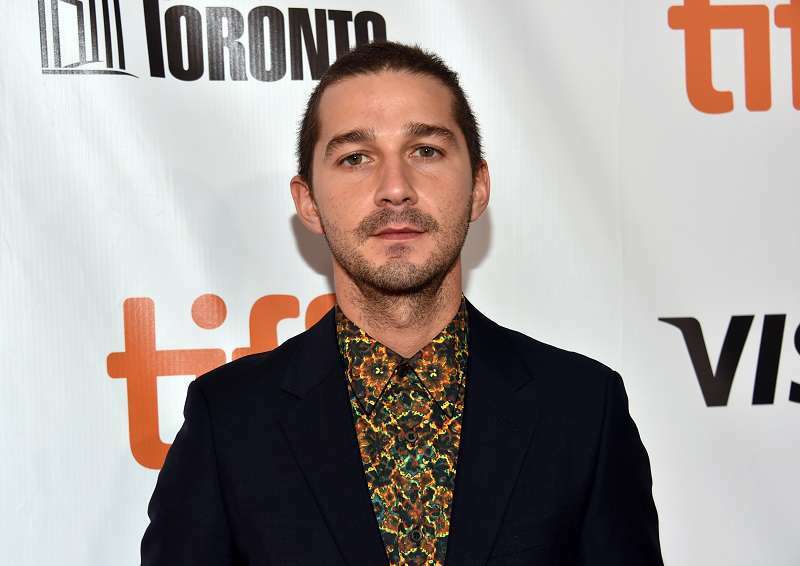 The Disney kid has been charged with felony second-degree robbery and attempted second-degree robbery. He carried out the crime with a woman named Danni Tamburro in Los Angeles. Tamburro is allegedly his girlfriend. Hicks was nabbed after a series of robberies on Wednesday morning. He reportedly used a handgun to force money and property from his victims. He paid most of his brother's legal fee and testified during Tristan's parole hearing. With a bail set at $550,000, Hicks is still in custody. It has been 3 weeks since his arrest, and he is yet to post a bond or enter a plea. He faces a possible maximum sentence of more than 60 years in a state prison.